We are transforming the lives of our youth by broadening their horizons with different life experiences. 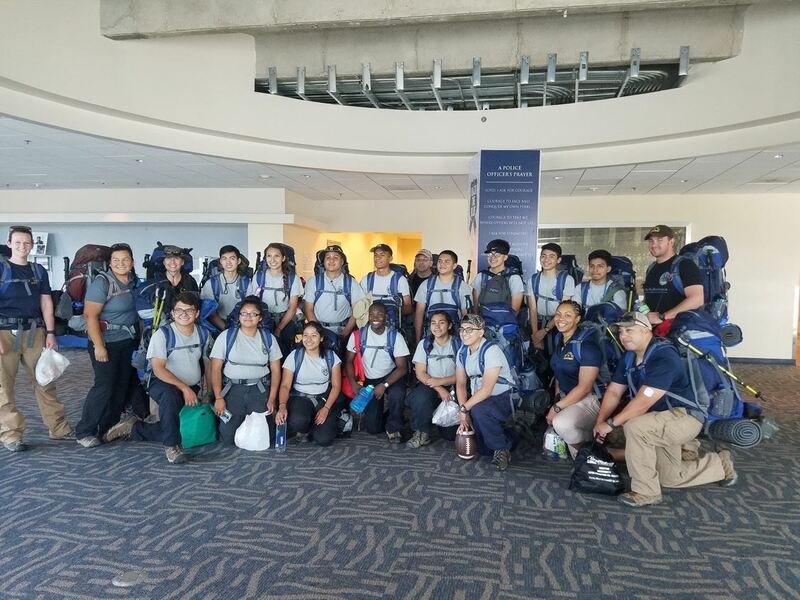 On June 2016, we were able to take our Explorers on a 12-day hiking expedition through mountains in Philmont, New Mexico. It tested the wills and strength of the Dallas Police Explorer Advisors as well as the kids who participated. More importantly, it strengthened the bonds between us and reinforced positive relationships between police and the youth. By donating to the Dallas Police Youth Foundation, these funds will enable us to continue creating and facilitating programs, field trips for the Dallas Police Explorers and our cadets. Programs such as the Explorer program enrich the lives of the youth, and the community in which they live. These young men and women are great examples of hardwork and positivity. And their school teachers and peers recognize this! The memories created by their participation in this program will stay with them for a lifetime.